This month we explore a coding game for preschoolers using a screen-free interactive game. 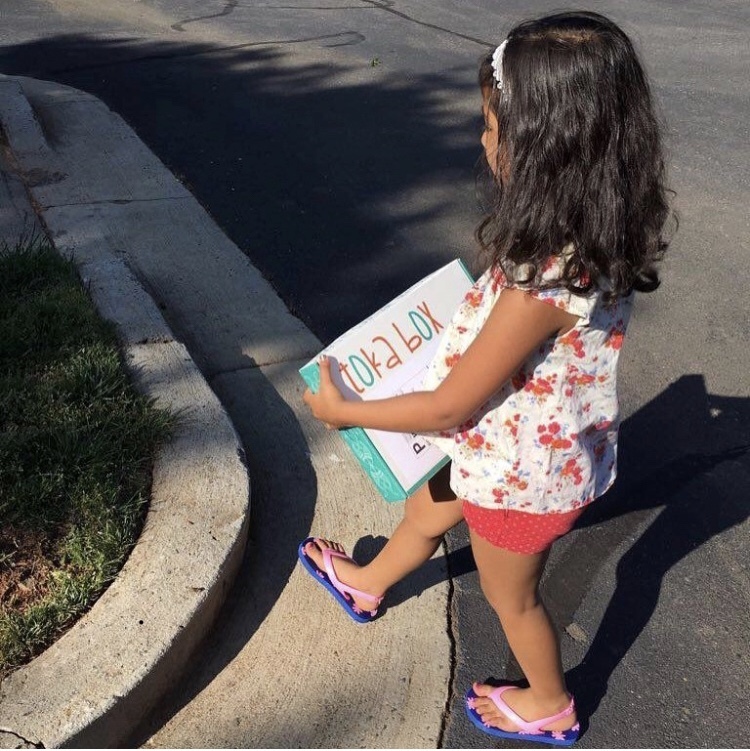 It is a fun and hands-on way to explore the beginning concepts of coding. Coding is an essential skill and programming is the language of the digital age! We explore directional language which is a pre-coding concept through our unique game built just for this box! 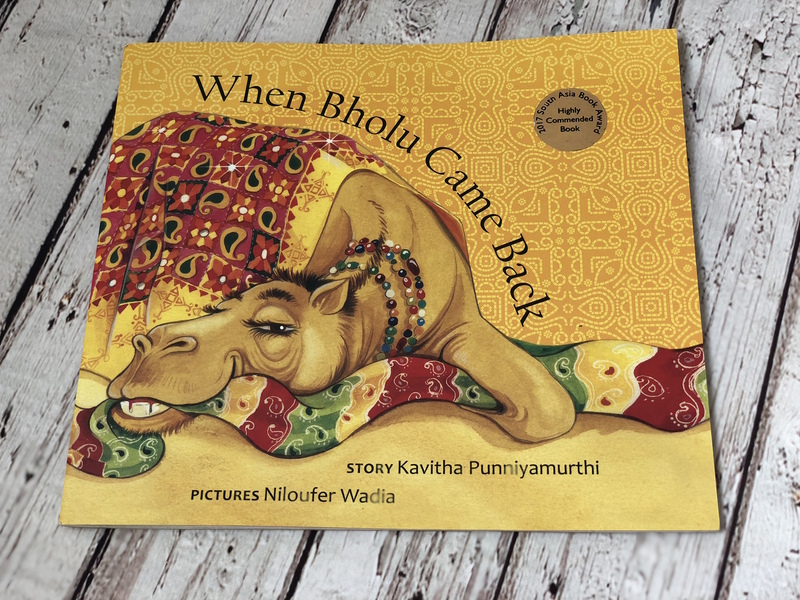 ‘When Bholu Came Back’ is an interesting find from Tulika Books that offers a rather unusual storyline about camels and life on the desert. We love books that gives us a view into a fresh new idea. It gave a whole new set of conversation starters between me and my son! His question session began with -What is a turban? Is Sarangi a guitar? Can we ride on a camel too? Why don’t we find camels here? 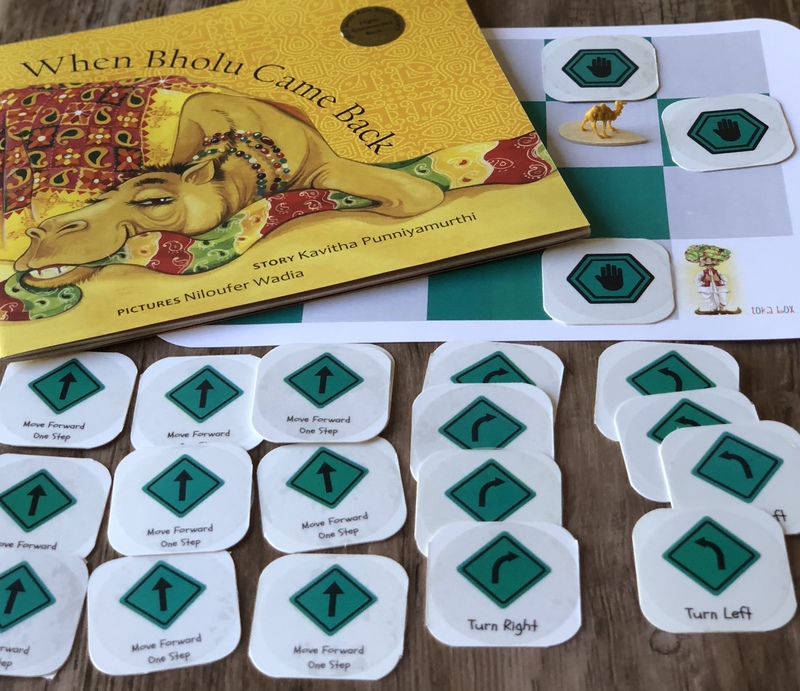 Help Bholu reach Beni Ram! 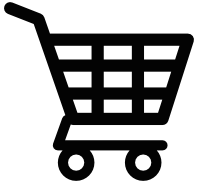 Use directional langauge - a pre-coding concept to find Bholu's way to Beni Ram.